Fundraiser by Kevin Delgado : Help Bring "Volantis" To Life! Help Bring "Volantis" To Life! Hello! My name is Kevin Delgado and for the better part of the last 3 years I have been developing an epic story I am dying to tell. 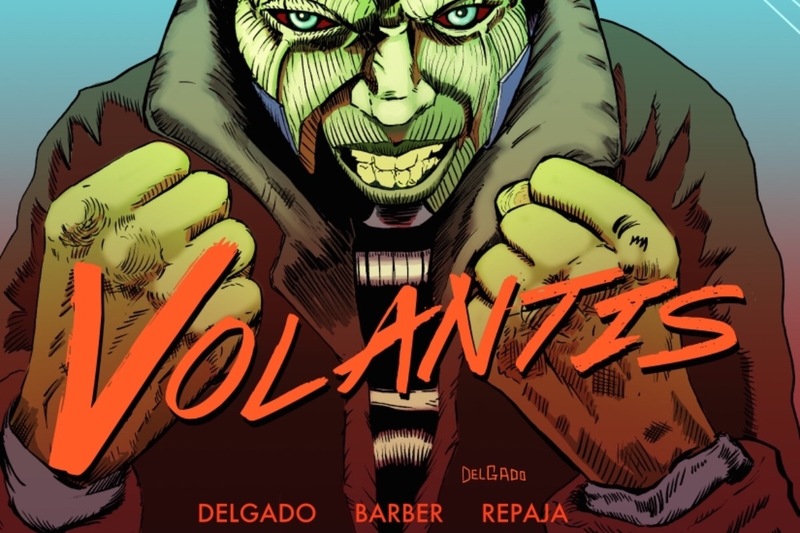 My goal is to publish a semi-monthly comic book titled "Volantis". "Volantis" tells the story of a family trying to operate in the events of a catastrophic event. The series is planned out and developed to last 48 issues. Aside from being the creator I am also the sole writer and artist on this project. With your contributions I plan to print the first issue of the series and use what ever is left over to help promote the book and roll incoming funds to the next issue and so on and so forth. Now that the first issue is ready to send to print, I anticipate releasing it in late April. From there I will promote the book online, at comic conventions, and at book fairs/art markets. I have consistently planned on making this work adaptable for several forms of media, the most desired being a television show. So please help me get this off the ground and become a part of something big. For every $20.00 or more donation gets you a signed copy of "Volantis" mailed to you. Solstice Art is preparing to release our 5th installment (February 2019) in the Volantis saga! A lot of hard work from a great group of individuals goes into each issue but we are still a small independent publisher. Any donation is gratefully appreciated and will assist in us providing a better product and hopefully some additional marketing for the series. Growing up you were always told to chase your dreams, this is the fulfillment Solstice Art is trying to reach. We have wonderful news. We have nearly reached completion on Issue number 4!!! We are putting the finishing touches and estimate the book to be print ready by 7/22. Volantis takes up an immense amount of time and resources to create and therefore we are reaching out for your help. At the current time we are about $200 shy of our printing costs and are looking for any kind of donations to help get that number down. I would like to take this time to say that even though we didn't reach our initial goal for the first book, we were so well received that sales allowed us to get to book #4, and regardless if we get enough in donations BOOK # 4 will physically be available this august. Donations of $25 or more will get 1 signed copy and a signed 11” x 17” print (artists choice) mailed to you. Donations of $50 or more will get the signed copy, a signed print AND have their name printed into issue 4. This will be a very limited run. Only 125 copies will be produced, so reserve your copy today! 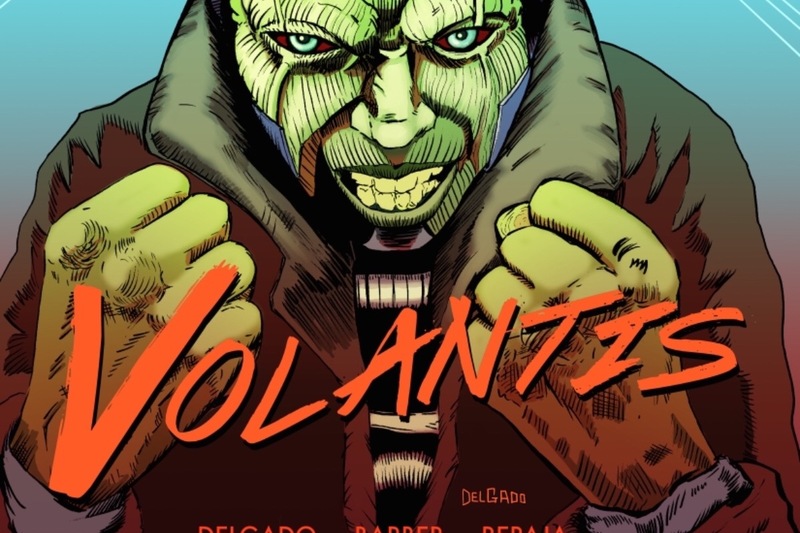 Volantis issue #3 will be in buffalo area stores this week for New Comic Book Day! Message us for shipping! 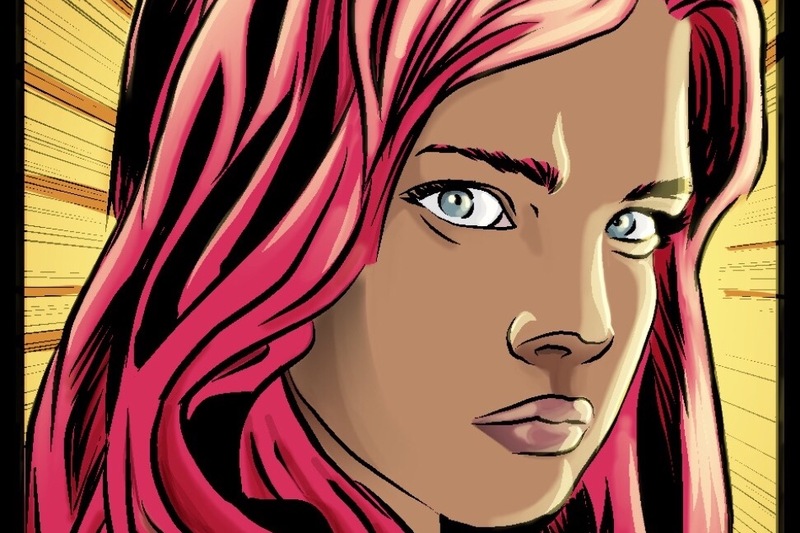 Volantis Issue #2 is finally here! If you don't live in the Western New York area and want to get a copy, simply donate $10.00 USD to this pledge and message me your address. I will ship within 1-3 days!